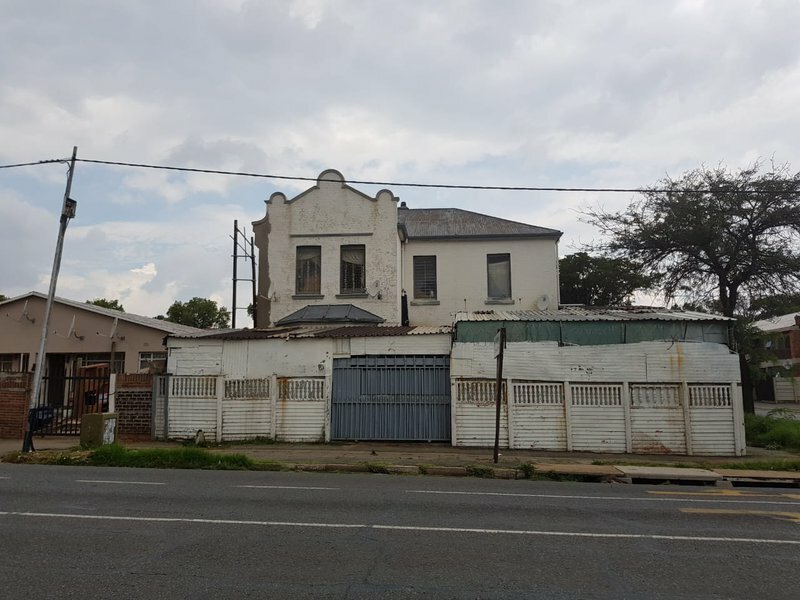 Rian took a trip to Turffontein to visit the infamous house. In March 1909, after the death of her first husband, Daisy Hancorn-Smith married William Alfred Cowle, a plumber, in Johannesburg. She was 23-years-old at the time and he was 36-years-old. The couple had five children, four of whom died. The first were twins, who died in infancy. Their third child died of an abscess on the liver and the fourth suffered convulsions and bowel trouble and died at the age of 15 months. Their last, and only surviving child, Rhodes Cecil, was born in June 1911. At the age of 36 and three years after the death of her first husband, Daisy Cowle married yet another plumber. His name was Robert Sproat, and he was ten years older than her. In October 1927, Robert Sproat became violently ill and died. In 1932, the Johannesburg High Court charged Daisy Louisa de Melker, with the murder of her two husbands and twenty-year-old son. The house she lived in and where she committed the murders is said to be inhabited by tenants currently and Rian is convinced the previous residents still haunt the house. If you're wondering how she committed these murders, reports say that she poisoned her victims. For her husbands apparently, she used strychnine and for the murder of her son, she used arsenic.